Most children are able to attend kindergarten and primary school, although they often must study in dilapidated classrooms or even outdoors. As children grow older, they are frequently forced to drop out to help at home. Girls are the most likely to leave school to help with household chores, or in some cases, to enter into early marriage. Anyima-Mansie has only one secondary school, which is inaccessible to many children because it only admits 170 students. The educational system also suffers from a lack of well-trained teachers and a very high student-teacher ratio. In some cases, young mothers are not sufficiently educated about the benefits of a diverse, nutrient-rich diet. Many children suffer from malnutrition or stunted growth due to poor diet or frequent childhood illnesses. When children are not immunized, they are vulnerable to illness, which further depletes the body of the nutrients necessary for good health. Health facilities are scarce, existing ones are poorly equipped, and there are few health professionals. 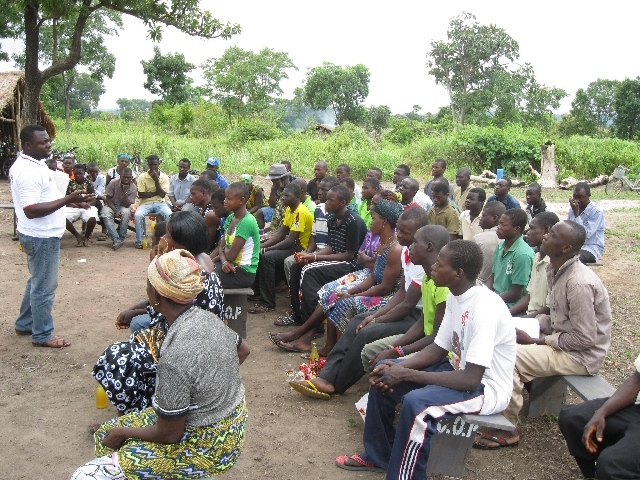 Malaria is the leading cause of death in Anyima-Mansie. HIV and AIDS is also a major challenge in this area, with the prevalence rate being higher than the national average. Traditional, labour-intensive farming methods keep crop yields low, reduce soil fertility, and increase erosion. Poor crop storage and handling results in production and sales losses. Minimal veterinary care for livestock and poor roads also make it difficult to get produce to market, and farmers cannot access credit. Anyima-Mansie (pronounced An-ee-mah Man-see) is a rural community 460 kilometres from Accra, Ghana's capital city. With average temperatures of 24℃ in August and 30℃; in March, this area has a wet, semi-equatorial climate. The landscape has scattered trees and some forested areas along the banks of rivers and streams. Most families in this community of 37,300 live in traditional grass-thatched homes with mud-brick walls. They practice subsistence farming, growing crops such as cassava, yams, and maize, and raising cattle, sheep, goats, pigs, and poultry. In some areas, intense human activity and bushfires have severely depleted trees and other vegetation. In the rainy season, families can face torrential rainfall that often cuts off villages due to the poor road network. 25,733 people learned about child rights and protection issues, helping ensure children's safety and participation. 330 children and youth learned about their rights, how to voice their opinions, and ways to protect themselves from harm. 30 child parliaments are empowering young people to advocate for their rights and participate in community decisions. 1 school was upgraded to provide a better learning environment for students. 210 teachers and volunteers learned child-friendly teaching methods to improve the quality of education for children. 50 parents and caregivers learned about the importance of education and how to support their child's learning. 210 children and youth are improving their learning through tutoring and extracurricular activities like clubs and camps. 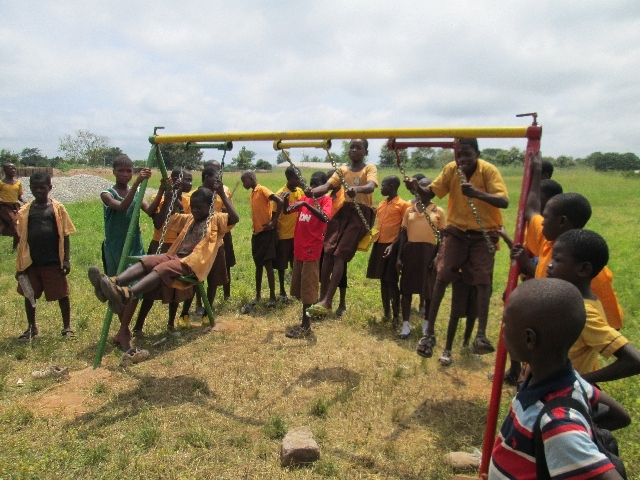 12 clubs are in place for children and youth to improve their learning through tutoring and extracurricular activities. 190 parents and caregivers learned about proper feeding practices and how to keep their children well nourished. 9 health workers and volunteers were trained to provide quality health services, especially for women and children. 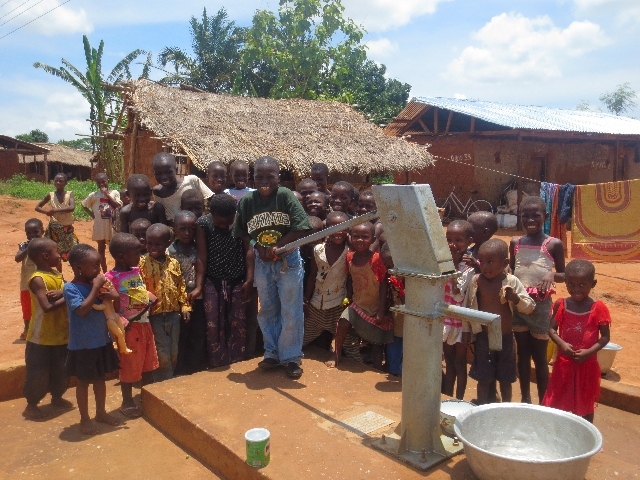 1,635 individuals including children have safe water for drinking and cooking thanks to new or repaired water sources. 1 latrine in the community is providing improved access to sanitation for children and families. 546 children are benefitting from latrines and have better access to sanitation. 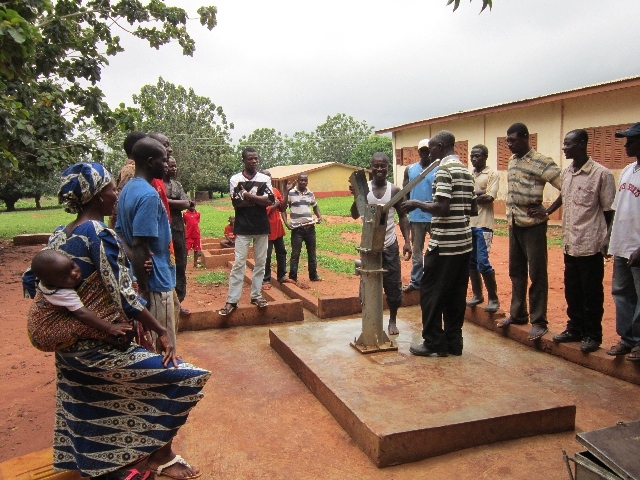 565 people were trained on how to repair and maintain water sources, ensuring safe water access for children and families. 74 savings groups are helping children and adults save money and access loans to grow businesses or cover basic expenses. 2,161 children and adults are members of savings groups, helping families meet their financial needs and access small loans.